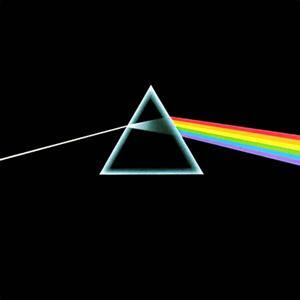 On This Date In 1973: Pink Floyd released their eighth studio album, The Dark Side Of The Moon in the US. It remained in the US charts for 741 discontinuous weeks from 1973 to 1988, longer than any other album in history. After moving to the Billboard Top Pop Catalog Chart, the album notched up a further 759 weeks, and had reached a total of over 1,500 weeks on the combined charts by May 2006. 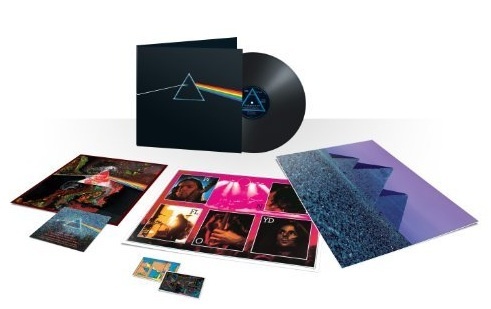 With an estimated 45 million copies sold, it is Pink Floyd’s most commercially successful album and one of the best-selling albums worldwide. 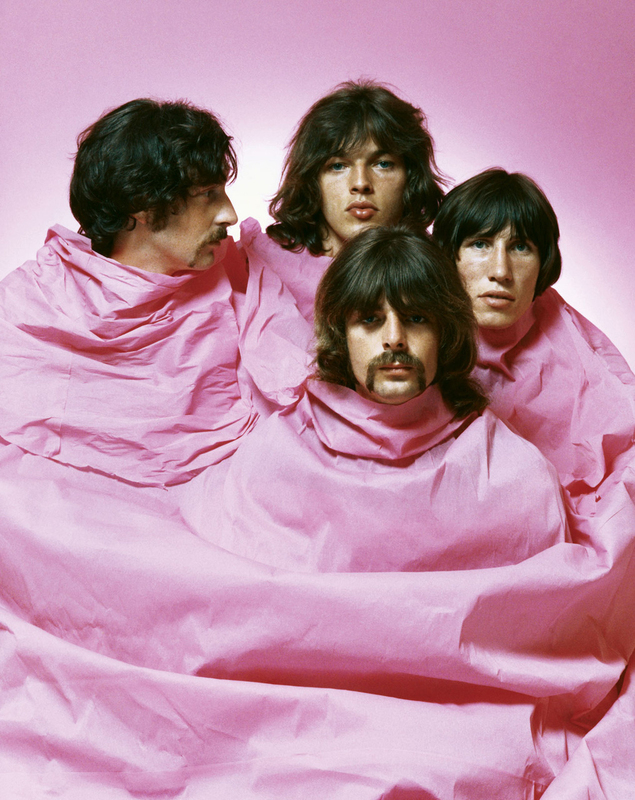 Songs on the album were heavily inspired by former Pink Floyd vocalist/ guitarist and founding member, Syd Barrett, who left the band in 1968 (to be replaced by David Gilmour) due to his declining mental state. David Gilmour, guitarist and singer for Pink Floyd was born on this day in 1946. Favorite David Gilmour solo song: “There’s No Way Out of Here.” Happy Birthday, David!